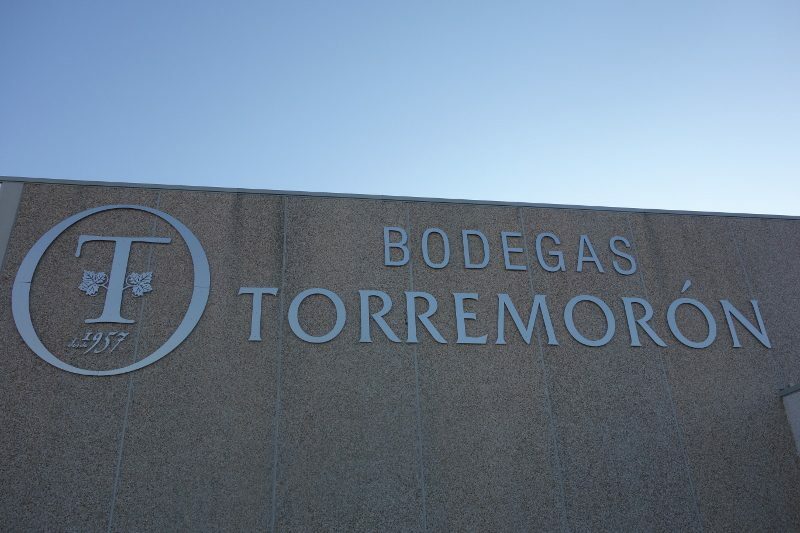 Torremoron is one of those wineries that is founded on centuries of history. Their name is derived from the 18th century underground cellars where wine was stored after it had been pressed. Consequently the location of these cellars was named Torremoron. Still today, this winery uses a wine making process that can be traced back to medieval wine making practices. Originally founded in 1957, this cooperative was launched by 57 viticulturalists who began cultivating the vineyards near the north bank of the Duero river. Throughout the 1980s they made bulk wine. By 1990, the winery underwent major renovations and incorporated state-of-the-art wine making technology in order to enhance the quality of their product. Although the vineyard has some vines that are up to 100 years old, the bulk of the vines are between 30 to 60 years old. Keeping quality in mind, Torremoron follows their grandparent’s traditions and principles of hand harvesting, ensuring the up-most respect and preservation of the grape. Today the winery is made up of 126 partners that together contribute over 250 hectares of their own land. Every bottle produced is a direct representation of the whole village working together. 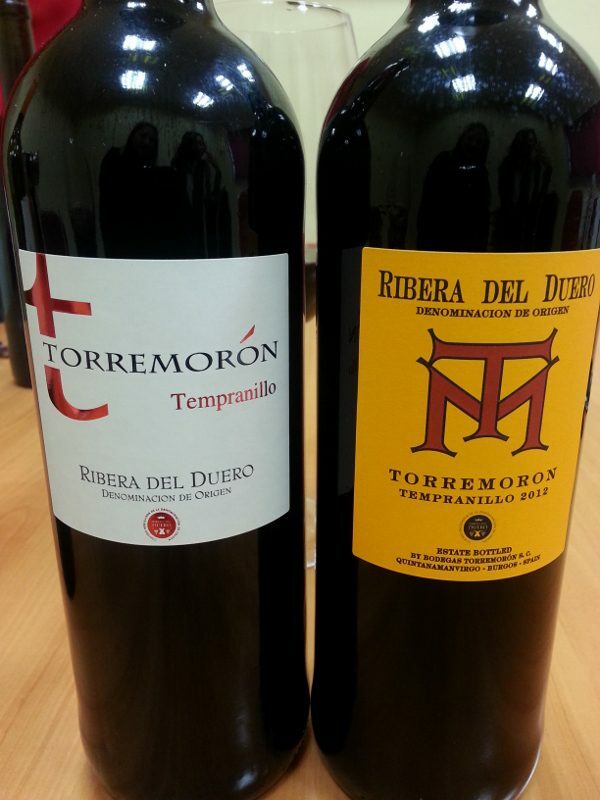 2012 Torremoron Tempranillo – As pictured above, this wine has two different packages, one for the Spanish market and one for the US market (the yellow one). The vineyards, planted in sand and limestone soil, produces a wine with a ruby color and aromas of cherries, blackberries and licorice. On the palate, the wine has bright acidity and medium tannins. This entry was posted in Wine and tagged Drink Ribera, Drink Spain, Ribera del Duero, Tempranillo, Torremoron, Wine by Allison Levine.